The Rev. Debra Swing is the Associate Pastor of First United Methodist Church in High Point. She is a native of Guilford County, growing up on a farm in Brown Summit. Debra has a deep desire to love and care for others and this desire led her to become a nurse. She graduated from the Watts Hospital School of Nursing, obtained her B.S.N. from the Chamberlain College of Nursing, and is a Registered Nurse. For nine years she was a primary care nurse at Moses Cone Hospital in Greensboro on cardiac telemetry, general surgery, and gynecology surgery units. 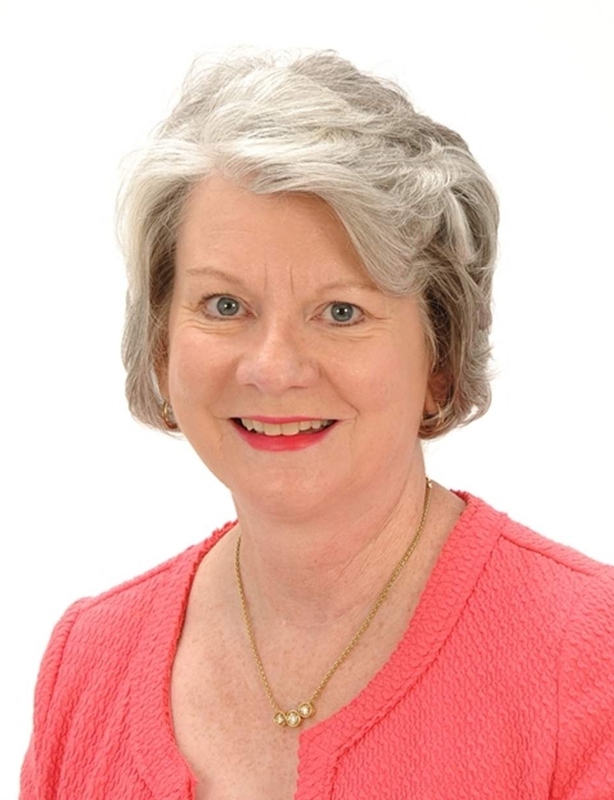 In 1988 she joined Digby Eye Associates where she was the practice administrator for 26 years. Debra has served in a variety of positions in the local church. She heard God’s call to ministry while she was serving her home church as lay leader. After a season of prayer she discerned a call to the ministry of the ordained deacon. She obtained her Master of Divinity degree from Duke Divinity School. While in divinity school, Debra completed a unit of clinical pastoral education at Alamance Regional Medical Center and served both large and small churches near Greensboro, N.C.
Debra’s passion for ministry includes a servant’s heart for all of God’s creation from ecological concerns to helping people deepen their faith in Jesus Christ, planning passionate and creative worship, spending time visiting and sharing Christ’s love with others, and creating team-based ministries that connect the church with the local community and the world. She enjoys meeting new people, traveling, playing piano, nature walks, football, soccer, anything chocolate, and playing with her cat! She is married to her high school sweetheart, Gary. Debra and Gary have two adult children - a son who lives in Raleigh and a daughter and son-in-law who live in Laurel, Maryland. Debra is excited about serving Christ in the High Point community and being in ministry with the congregation at First UMC-High Point. She looks forward to meeting you!